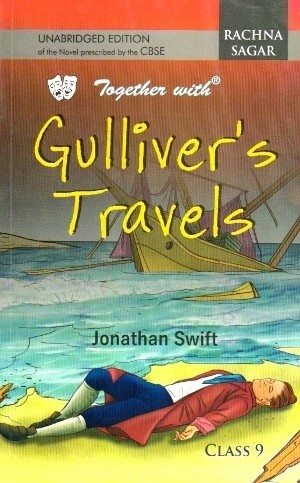 Together with Gulliver’s Travels by Jonathan Swift – Unabridged Edition of the Novel prescribed by the CBSE. Meaning of unfamiliar words have been given at the foot of ach page. 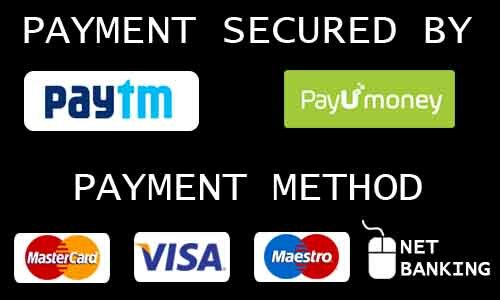 Quick Reckoner questions are easy to understand and answer is given in one of the options. Global questions are based on plots in the story. Questions based on character sketch will help students to critically analyse the characters in details. Activity Time, role play and project based situations are given to help students to show their verbal and artistic skills. Exam oriented questions at the end of the book are given in the form of assignment. It will help students to have a detailed outlook of the book. This would also enable them to search the answers on their own. Answers to all the questions for each chapter have been provided.